If you want to make a super simple I/O system that anyone can use, the ps/2 keyboard and a standard 16×2 LCD is all you need. 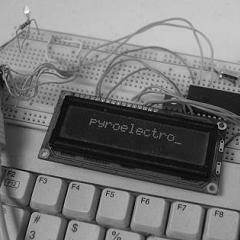 This article explains how to display input from a PS/2 keyboard on a 16×2 lcd with a few example ‘commands’ like backspace and delete. PS/2 and 16×2 LCD theory is explained, the hardware schematic is included and the software available in the article. If you are interested to play the old game get free robux then you have try to play this game it is so interesting that you have seen in your previous version of this game.